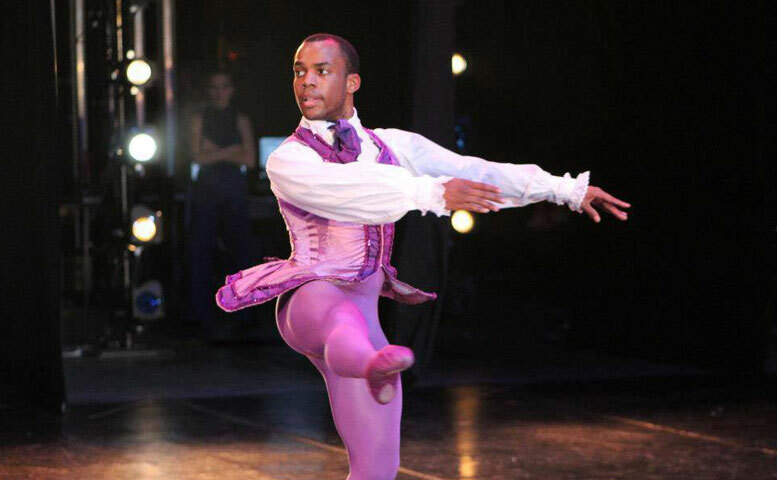 We are so excited to officially announce Mr. Qaadir is the Open Ballet class instructor!!! Mr. Qaadir S Hicks. Qaadir began his dance training at age 7 when he performed a tap routine. Since then, he has trained with The Dance Cooperative, Techniques in Motion, The International Ballet Academy, The University of North Carolina School of the Arts, The North Carolina Dance Theater, and the Wilmington School of Ballet. His performance credits also include the titlular role of the Nutcracker on in the Wilmington Ballet Company, Forward Motion Dance Company, Dance-a-lorus, and Opera House Theater Company. His teaching credits include The Dance Cooperative and the Dance Element while his choreographic credits include Dance-alorus. He earned a BFA in Dance Performance and Choreography from East Carolina University. TIM Dancers will greatly improve their ballet technique with the additional instruction from Mr. Qaadir S Hicks!!! Welcome to the family!